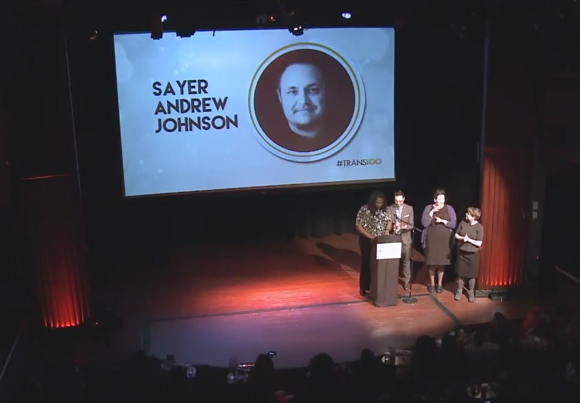 Our friend, and the producer/assistant director of TransGeek Movie, Sayer Johnson, was named as one of the 2015 Trans100 last night! Sayer is a parent, partner, artist, social worker, and lifelong activist. He proudly identifies as a queer transgender man. 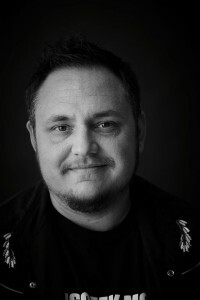 Sayer sits on the board of the LGBT Center of St Louis; and is President and Co-founder of the Metro Trans Umbrella Group. 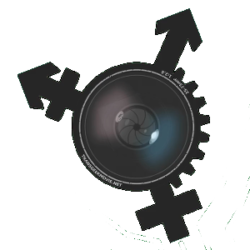 Sayer worked with MTUG and The University of Missouri St. Louis, to help create the first conference on transgender issues in the St Louis Metro region. He has a screenplay called “Intentional” in pre-production. 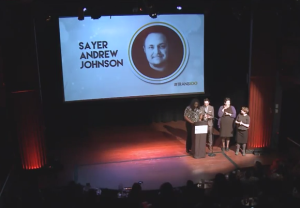 Sayer has also helped to bring the stories of trans people to NPR’s acclaimed “StoryCorps.” He spends as much of his time as he can with his family and working to help create power for transgender people in St. Louis and the metro east regions. 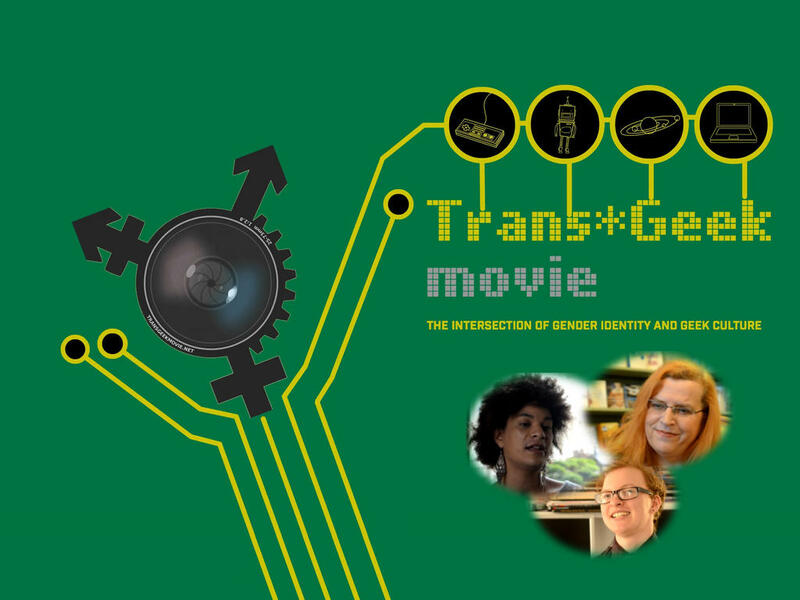 Without Sayer’s friendship, encouragement, and patient guidance; their would be no TransGeek Movie. He has guided every step of production; schmoozing with potential participants; and gently guiding my understanding of the cost and rewards of living an authentic life. Sayer is a fierce and loving advocate in all he does. This film is only a small part of his amazing work. I am very lucky to count him as a friend and creative partner. Congratulations Sayer on a well deserved honor. You are awesome and we love you!